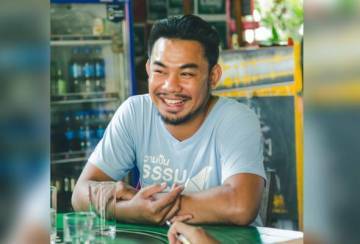 Then, his father fell into a coma after battling liver cancer for six years. 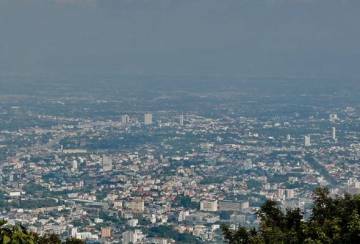 Pisut promptly returned to Bangkok. After ten days of remaining unconscious, his father passed away. 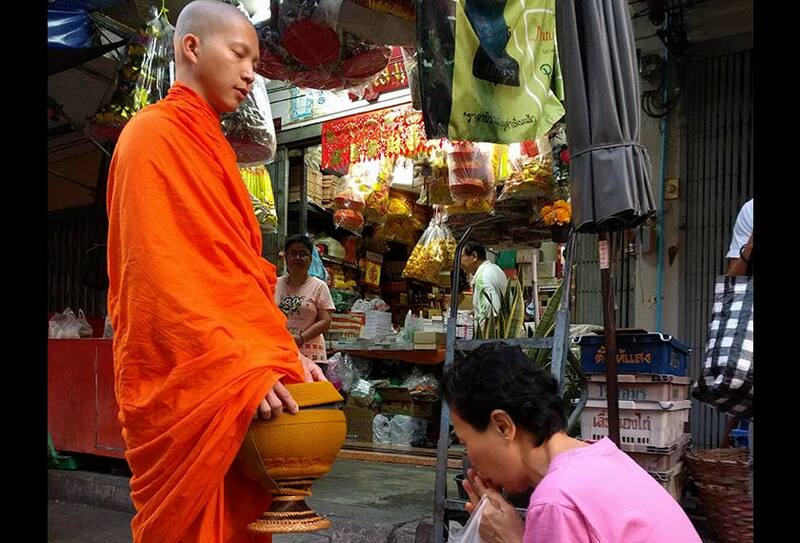 Today, the thirty-six-year-old is a resident monk at Wat Saket, the Golden Mount Temple in Bangkok. 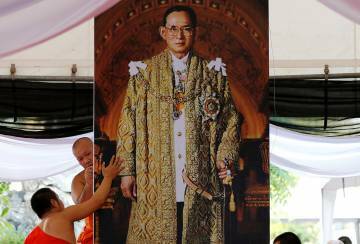 Phra Visuddho sees the conflict in the South as the biggest challenge to Thailand and indeed his faith. His views are—unsurprisingly—conservative. 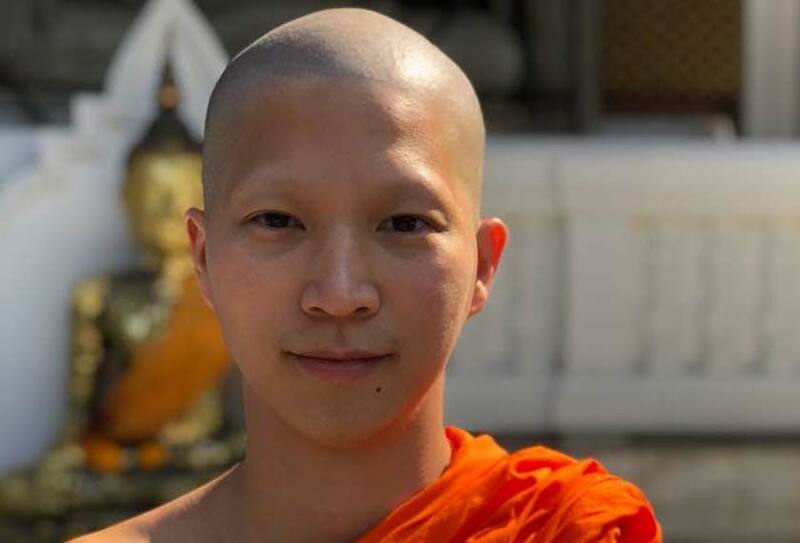 Although he maintains that he feels no resentment towards Muslims, the Bangkok-born monk inadvertently reveals a key Southeast Asian fault-line—between Buddhism and Islam. 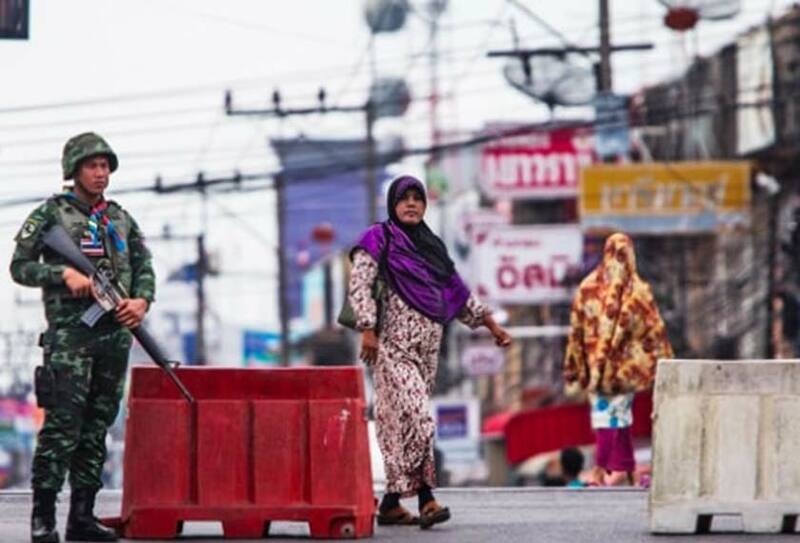 Phra Visuddho isn’t the only one in favour of a move that could precipitate disastrous consequences for the South. Demands to institute Buddhism as the state religion in the constitution have already been pushed twice in the last ten years. 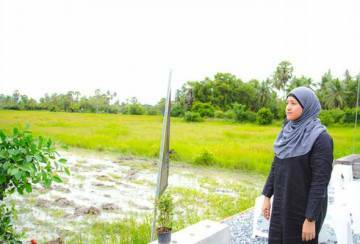 Islam plays a central role in Pattani’s identity. The kingdom was only annexed by Thailand (then known as Siam) in 1902. As such, the region retains a distinct identity, with different customs, religion and language. In the 14 years since the re-emergence of violence nearly 7,000 people have died, and more than 12,500 injured. Despite international and domestic efforts, there is still no end in sight to the almost century-old conflict. 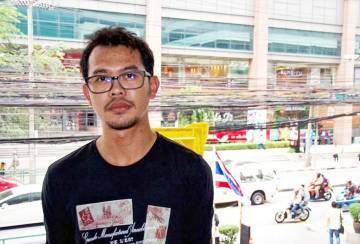 Phra Visuddho firmly supports the Thai government’s “coexistence” policies. 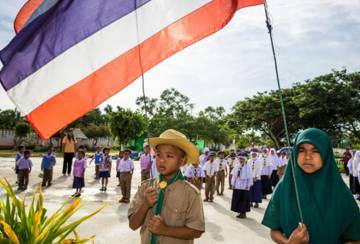 However some have dubbed this approach as forced assimilation and/or “Thaification”— basically, with the Thai language instituted as the medium of instruction in schools, Islamic education marginalised and local Muslim courts abolished. At the same time, he feels that separatist methods have grown increasingly brutal. The targeting of Buddhist schoolteachers concerns him a great deal. It all requires balance—something the Buddhist religion also stresses.